Adega do Cartaxo produces the Plexus Frisante (£2.86), a sparkling wine from Tejo based on alicante bouschet and presents an alcohol content of 9%. Uvinum users evaluate this sparkling wine with 4 out of 5 points. 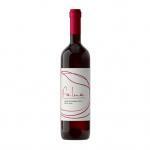 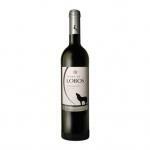 - Nose: intensely fruity, with notes of melon and citrus. 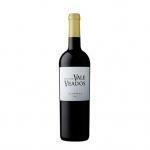 - Mouth: fruity, smooth and balanced. 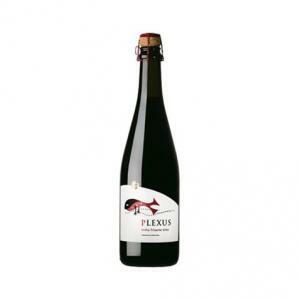 WINE PAIRING: as an aperitif or with grilled fish and seafood. Intense aroma of fruits of the forest. 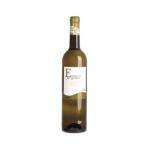 Possesses a fruity, fresh and delicate taste. 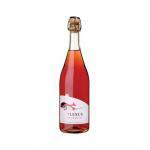 If you want to buy Plexus Frisante, at Uvinum you will find the best prices for Tejo sparkling wine. 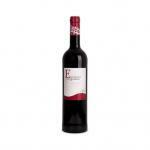 On sale at Uvinum, online, safe and with all the guarantees. 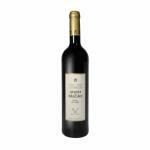 We have more than 59.000 products for sale in our catalog which vaults us to the top of the mountain in selling wine, beer, and spirits in Europe with a community of more than 38.000 customers who enjoy Uvinum.